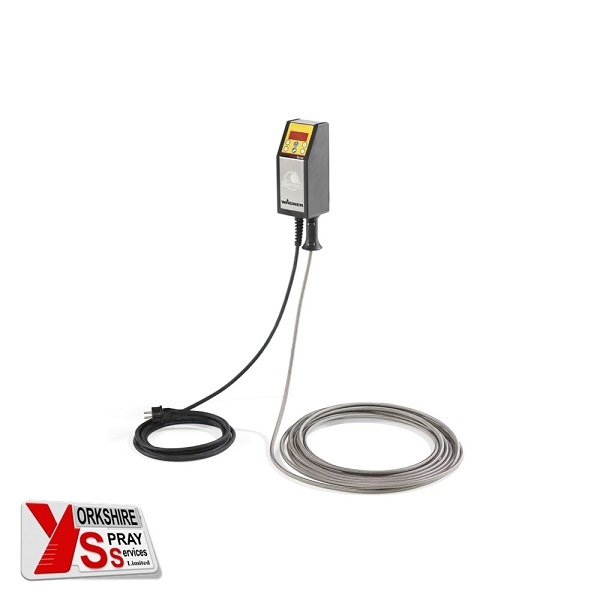 The Wagner Temp Spray H126 provides the benefits of temperature regulation. Heated systems improve spray and coating properties, even when spraying highly viscous materials. This helps reduce material consumption with low overspray and much more besides. Easy to Use – Specially designed for paint jobs, easily adapted for use with all Airless devices.